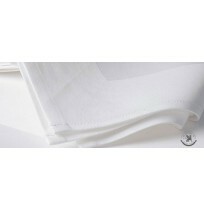 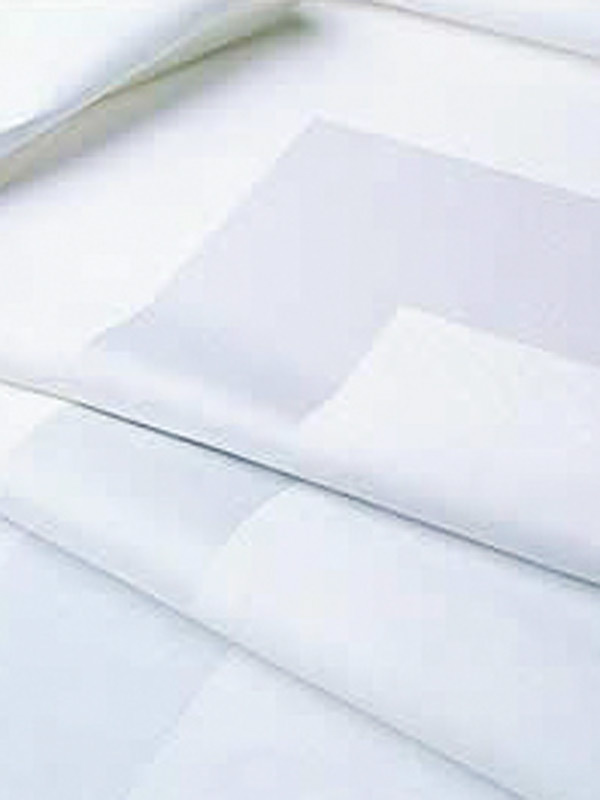 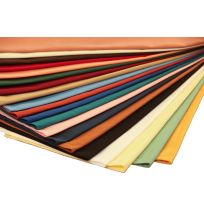 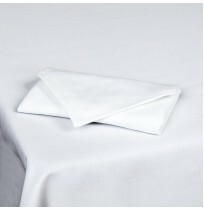 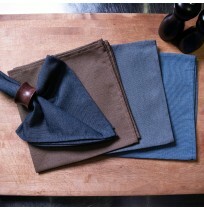 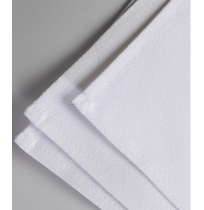 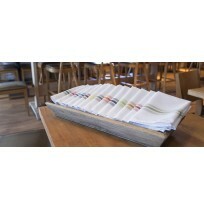 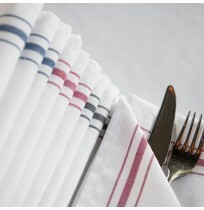 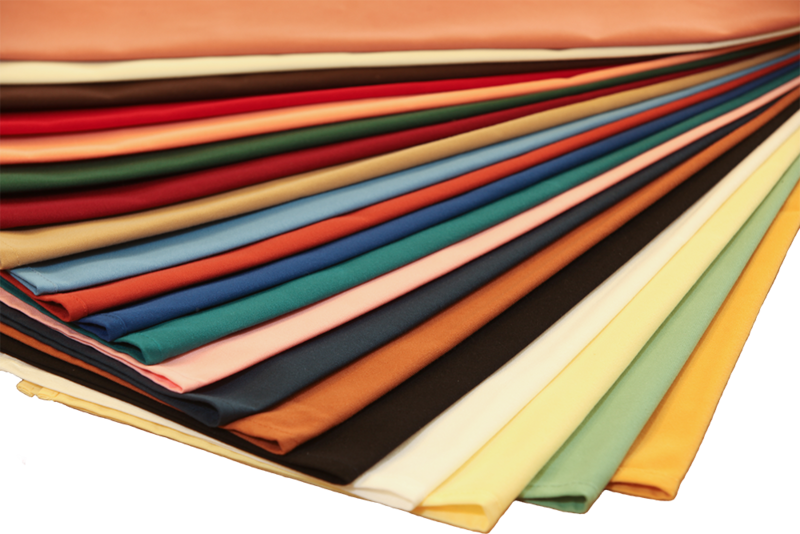 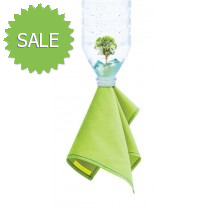 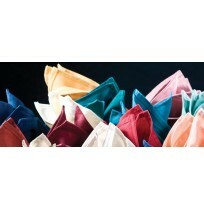 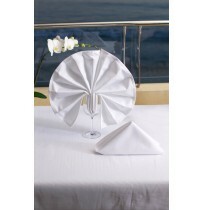 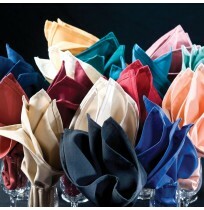 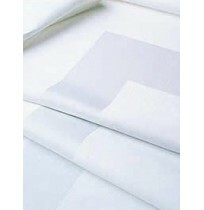 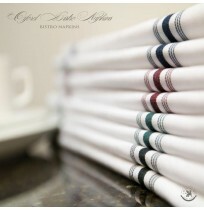 Choose from several styles and fabrics of Wholesale Linen Napkins. 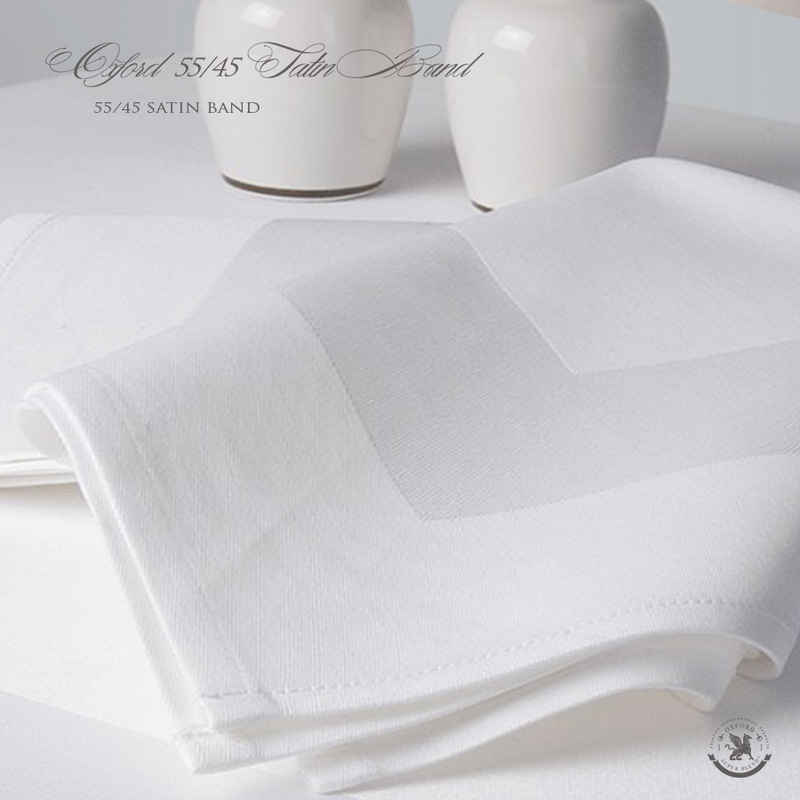 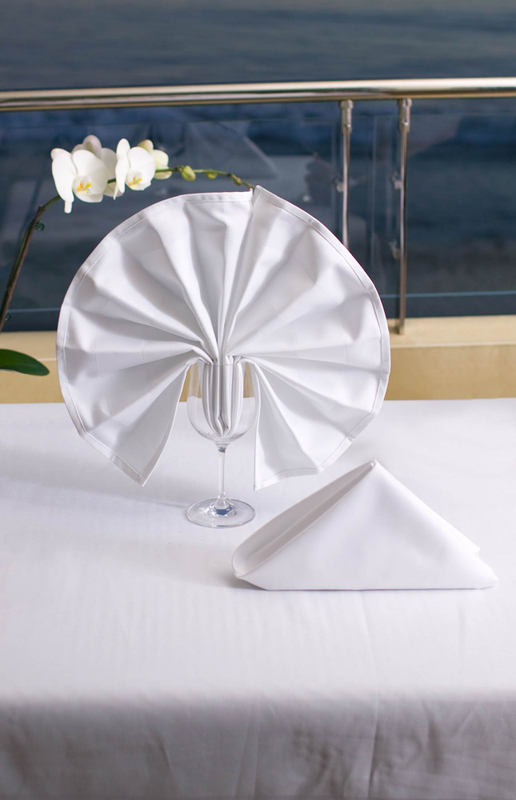 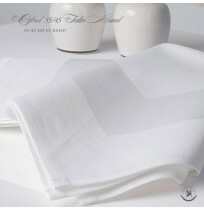 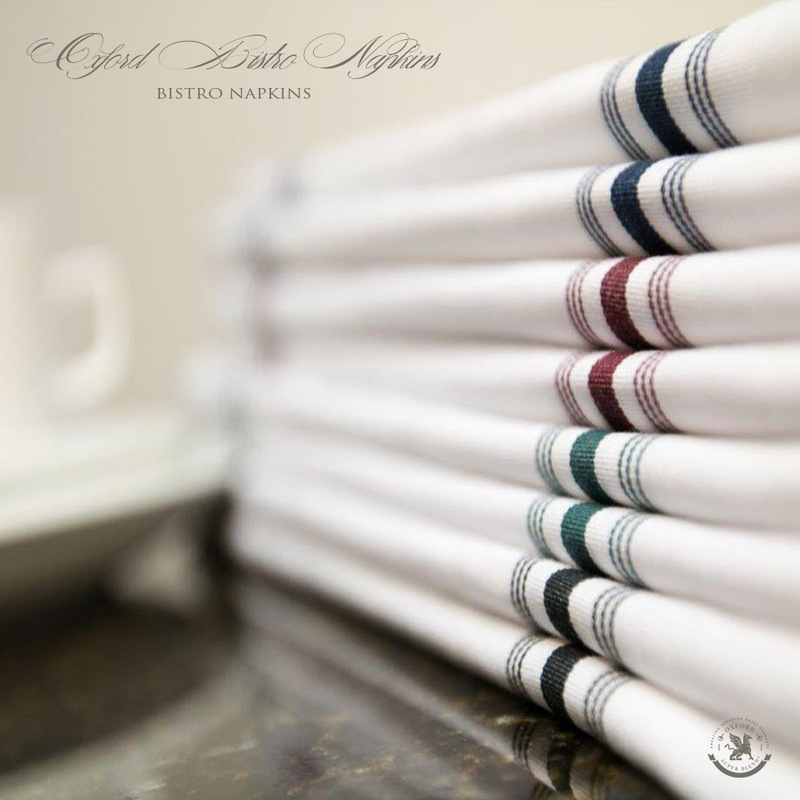 You will also find many Bulk Table Napkins as part of the table linen collections including: Cotton Momie Napkins, Milliken Visa Checkpoint Napkins, Egyptian Cotton Bird's Eye Napkins, Premium Cotton Satin Band Napkins, and Premium Blend Satin Band Napkins. 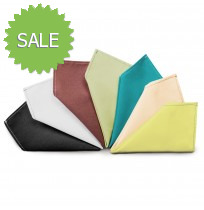 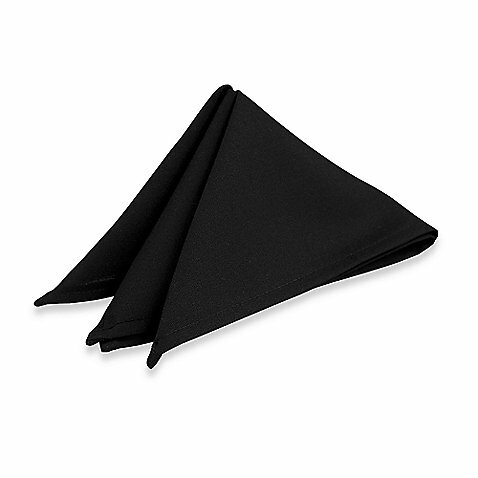 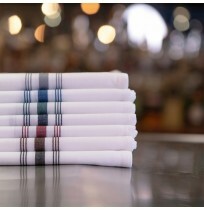 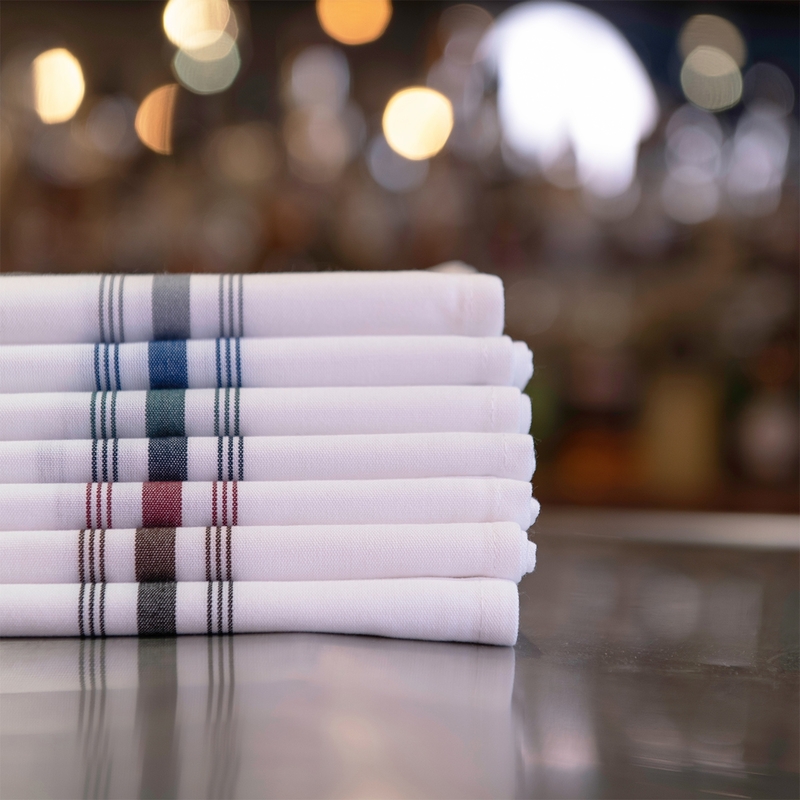 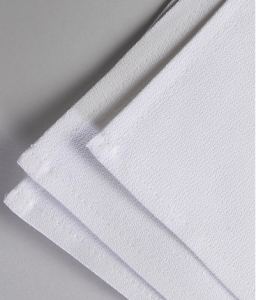 These wholesale table napkins can be found at most restaurants and banquet facilities across the US.Bulk Linen Napkins at discounted wholesale prices! Click on the "Refine Search" on the lower left of the page to choose the style and features of wholesale linen napkins to narrow your search!